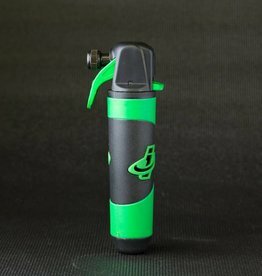 Portable bike pump that is compatible with both Schrader and Presta valves as well as mountain bike shocks. 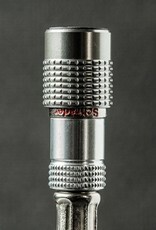 The pump hose is removable to act as a CO2 chuck for quicker inflation. 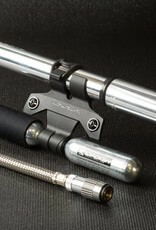 The Birzman Road Infinite Apogee Frame pump has it all when it comes to portable road pumps. 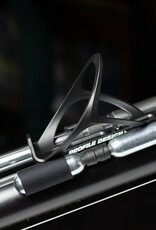 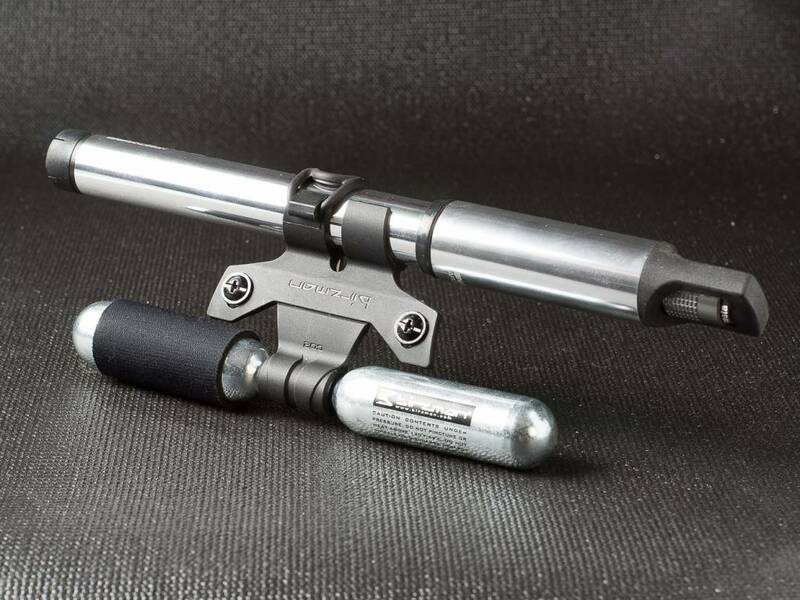 The pump is capable of up to 160 psi, allowing you to inflate high pressure tires like those found on road bikes. 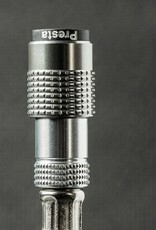 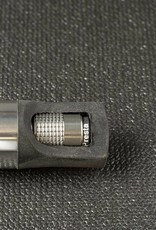 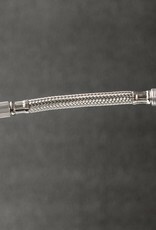 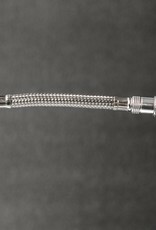 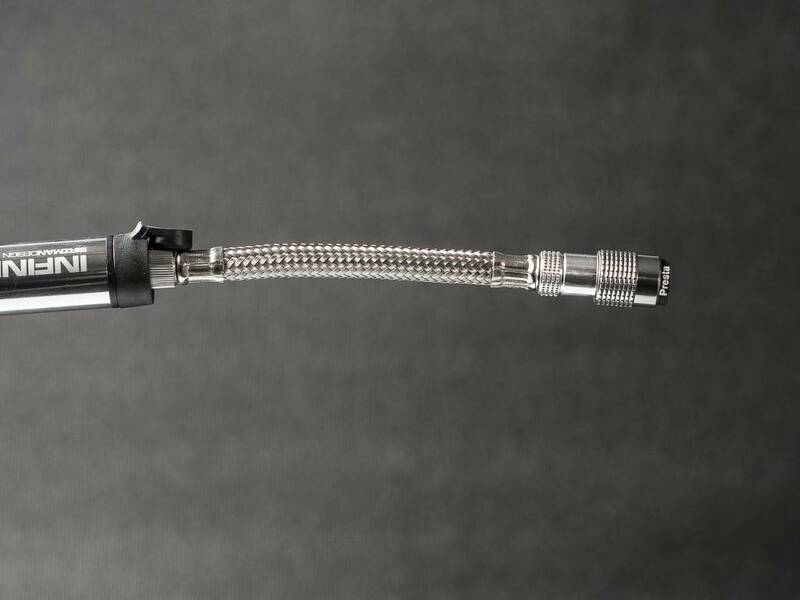 The detachable inner chuck doubles as a CO2 chuck that provides quicker inflation. 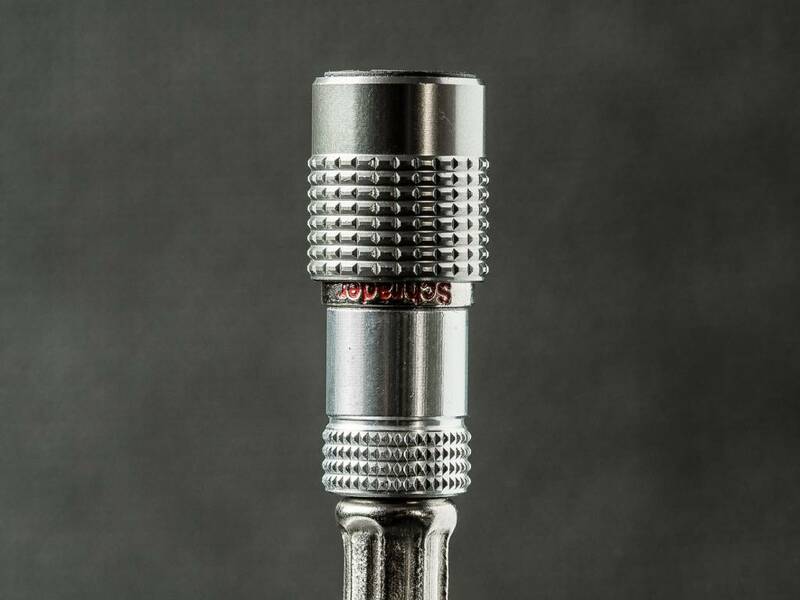 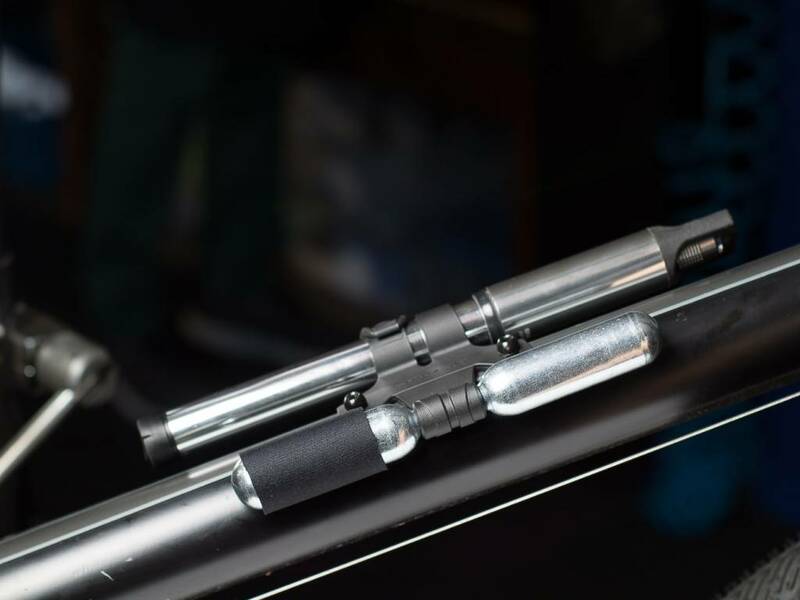 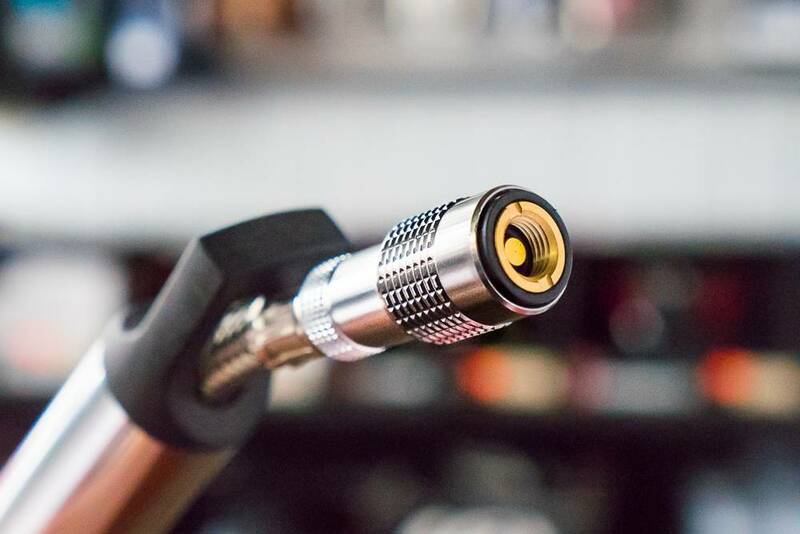 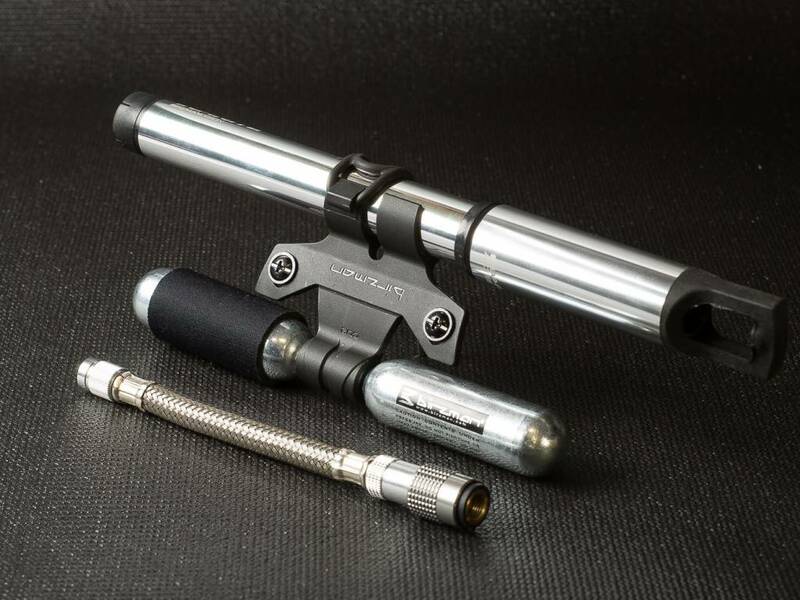 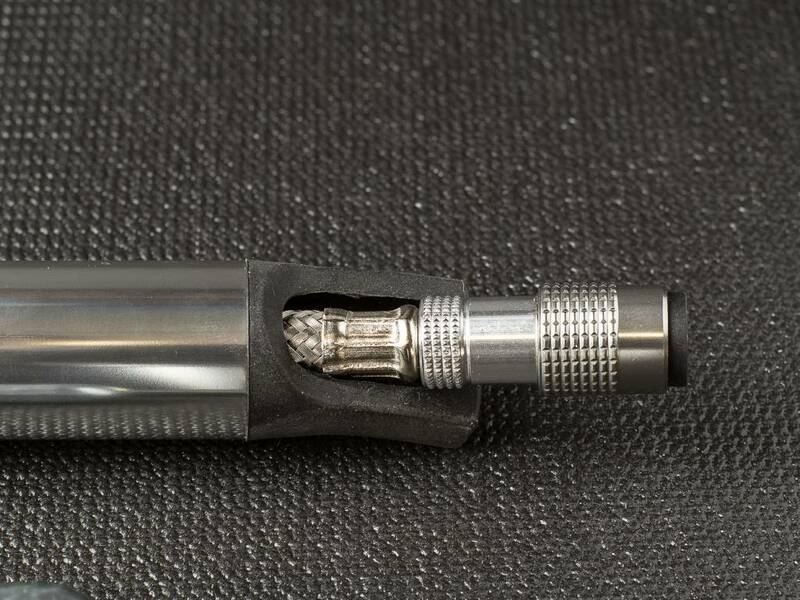 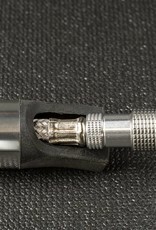 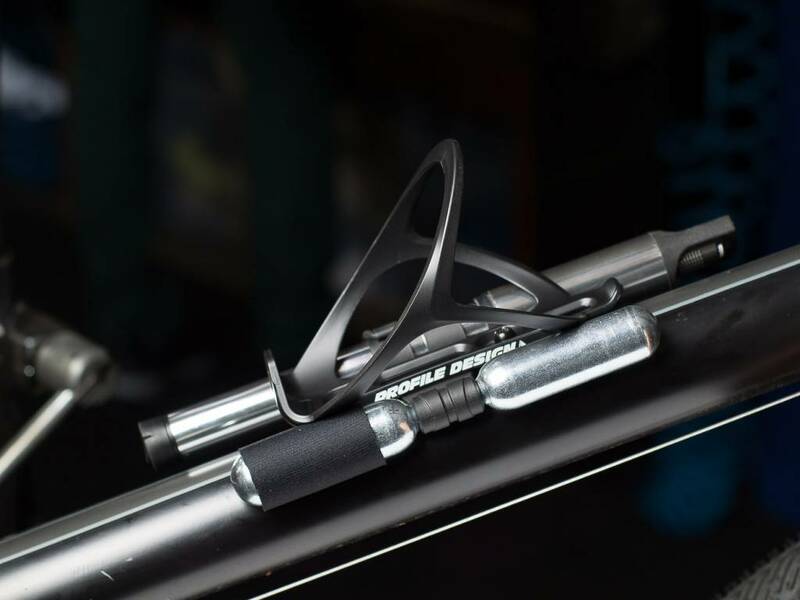 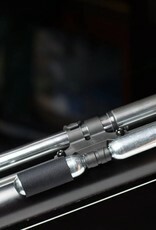 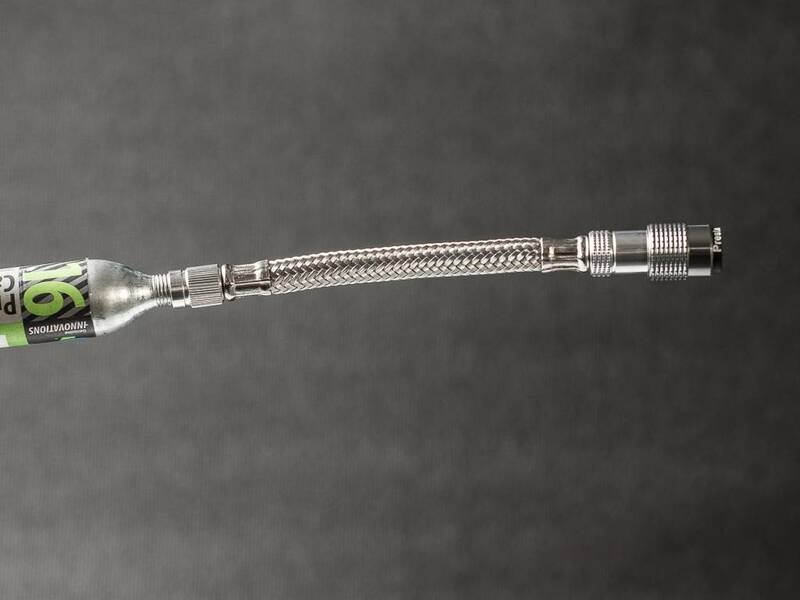 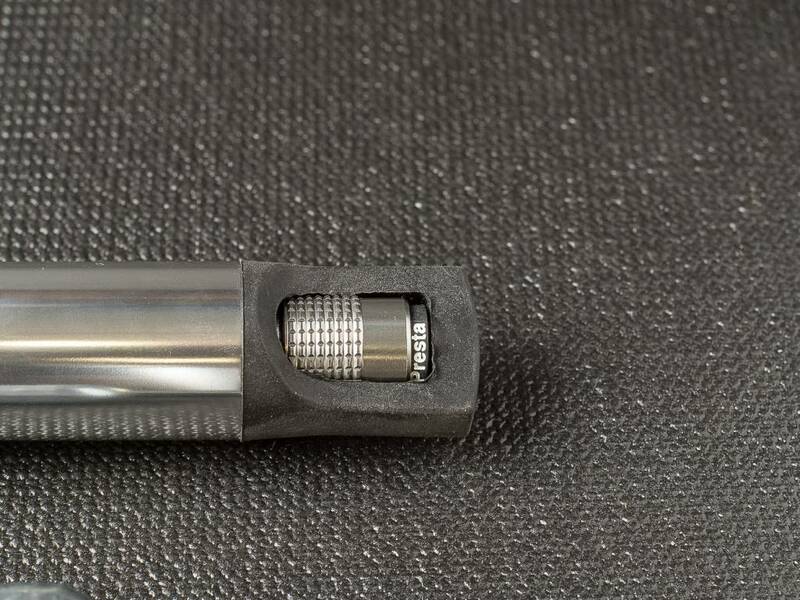 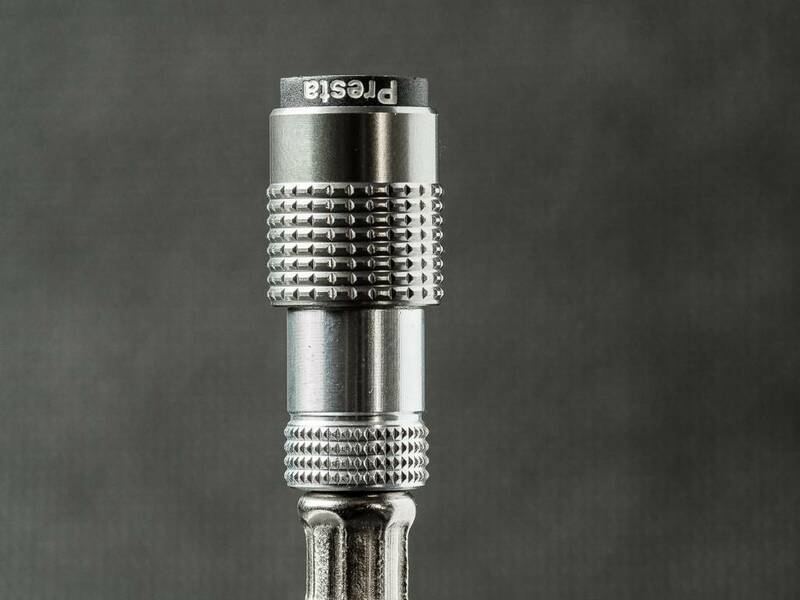 The head of the pump uses SNAP-IT technology that has a threaded connection which is key for inflating to high pressures on both Schrader and Presta valves. 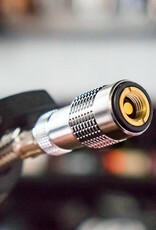 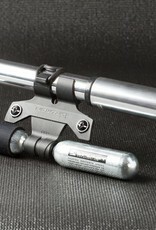 Because of this feature, the pump can also be used to inflate air shocks found on mountain bikes.